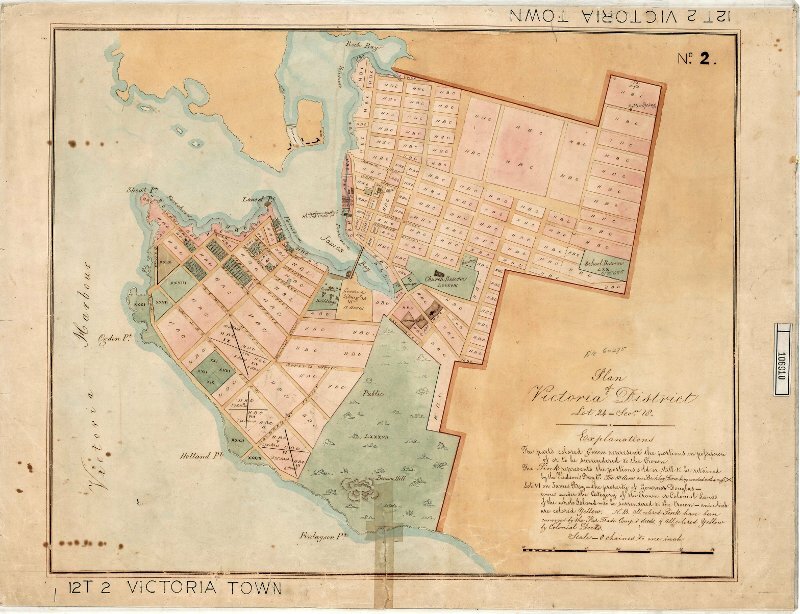 The Governor’s Letters website provides learning materials about the colonies of Vancouver Island and British Columbia before the province was created in 1871. We’ve developed some Curriculum Challenges for students and teachers, which are suitable for elementary and secondary school classes. These puzzles are based on using historical documents, photos and maps from the Colonial Despatches Collection. 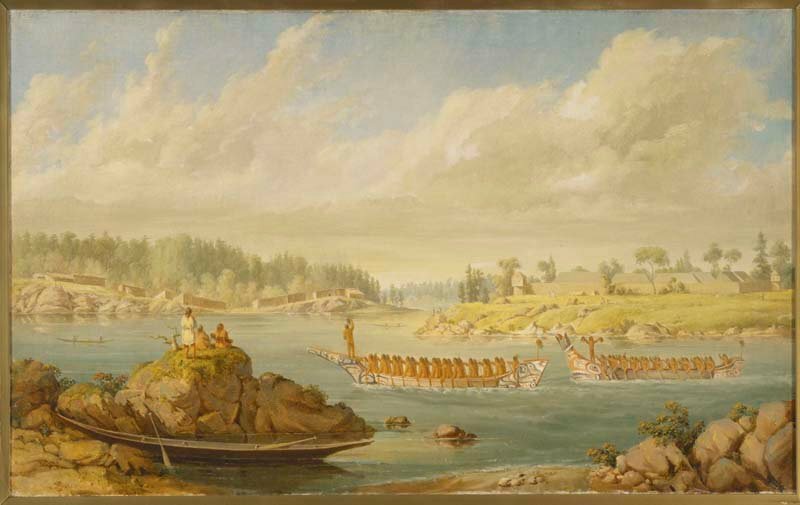 The Colonial Despatches Collection is a digital archive which contains the original correspondence between the British Colonial Office and the colonies of Vancouver Island and British Columbia. 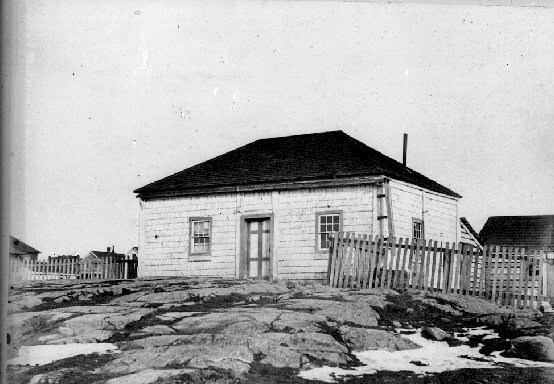 This project aims to digitize and publish online a complete collection of the correspondence covering the period from 1846 leading to the founding of Vancouver Island in 1849, the founding of British Columbia in 1858, the annexation of Vancouver Island by British Columbia in 1866, and up to the incorporation of B.C. 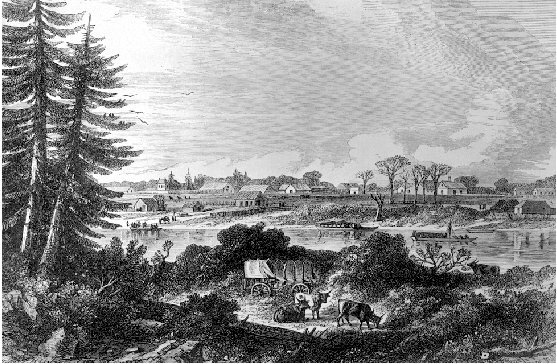 into the Canadian Federation in 1871.